In our ongoing blog series, we examine how forward-thinking IT are accommodating the millions of new professionals who are entering the workforce expecting to use the operating system of their choosing. 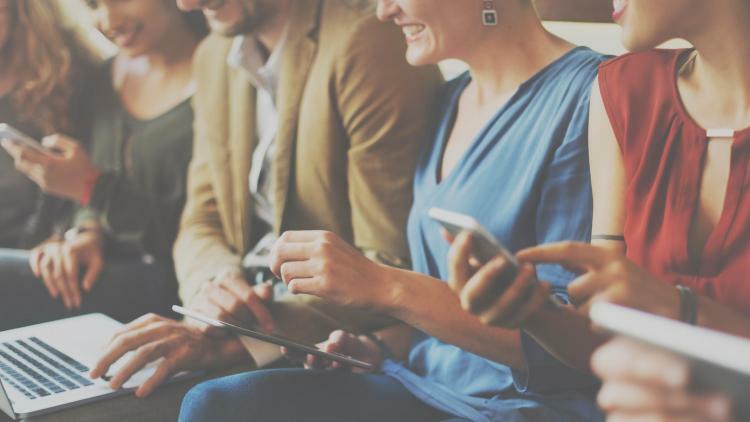 As we discussed in part 1 of our series, technology choice programs not only help your users be more productive, but also significantly aid in attracting and retaining top talent. After reading the first chapter of our series, you should have a firm understanding of how to plan for a technology choice program, communicate IT strategies with your company, and set and obtain measurable goals. Next, we will look at technologies from Apple that will help deploy your choice program devices. In order to streamline Apple hardware deployments, you first need to understand how macOS, iOS and even tvOS are capable of being managed. There are three acronyms that are critical to this understanding: MDM, DEP and VPP. MDM — Mobile Device Management: This is Apple’s built-in management framework that enables remote Apple device administration. Profiles are delivered over the air, configuring various settings and restrictions within Apple’s operating systems. DEP — Device Enrollment Program: This Apple-exclusive program gives IT the ability to distribute devices without ever touching them (aka zero-touch deployment). By pre-assigning purchases, devices are automatically configured when they boot up for the first time. VPP — Volume Purchase Program: This Apple-exclusive program allows IT to purchase and assign App Store app licenses in bulk. These apps can be pushed to devices independent of Apple IDs. With these three technologies, you can deliver a unique user experience while also moving away from time-consuming imaging and manual configurations that often leave IT wanting to pull their hair out. As the numbers indicate, when given the choice, your users are more likely to choose Apple over other brands. To help you accommodate this influx in devices, look to simplify your ordering process utilizing the three technologies previously mentioned. But first, consider setting up an online portal that mimics a typical shopping experience. This approach gives users a sense of ownership over the process and provides IT with an easy way to approve or deny hardware requests. As new Mac, iPad or iPhone orders and placed and approved, the devices can be shipped directly to the employee and pre-configured thanks to DEP and MDM. Consider sending emails to users to inform them of the status of their device and remind them where to find helpful IT resources. Upon receiving and opening their new device, users will automatically be guided through the IT-customized setup process and enrolled into management. The MDM profiles, with all the appropriate provisioned settings and policies you have defined, are automatically installed. The same goes for apps that you have licensed via VPP. Finally, any security settings you have in place — like turning on FileVault encryption — are also applied. No IT hands ever touch the device to make all this magic happen. As we continue our journey to implement a technology choice program and empower more users with the tools they need, I will explain the importance of native macOS security. You’ll learn how IT can embrace these native tools to not only ensure security, but also preserve the user experience and eliminate the need for costly third-party software. Don’t want to wait until the next blog post on native Apple tools? 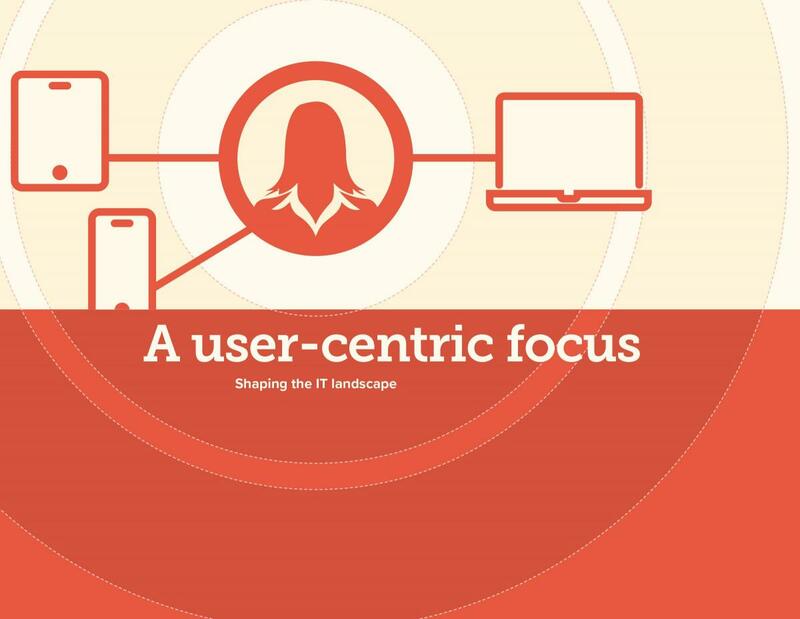 Download our e-book to get the user-centric IT answers you need.